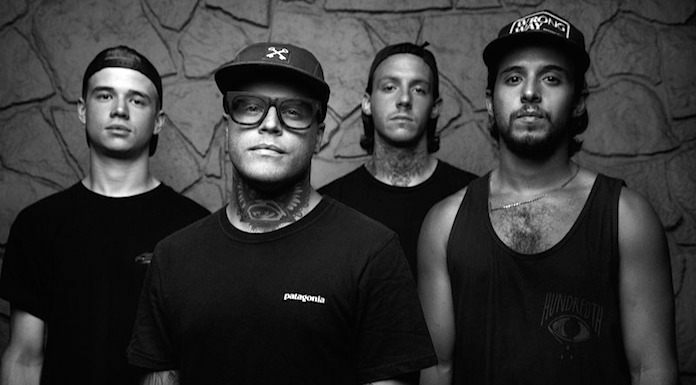 Hundredth have released the lead single from their upcoming Hopeless Records debut, Free, which is due out June 16. Check out a music video for “Unravel” below and leave us a comment with your thoughts. To coincide with their signing announcement back in October, Hundredth reissued their entire discography — which includes two full-length albums, When Will We Surrender and Let Go — on CD and exclusive vinyl variants, as well as their Revolt and Resist EPs for the first time together on one CD.